They’re not hidden. They’re not secret. And you’ve likely walked over these markers and haven’t even noticed them. 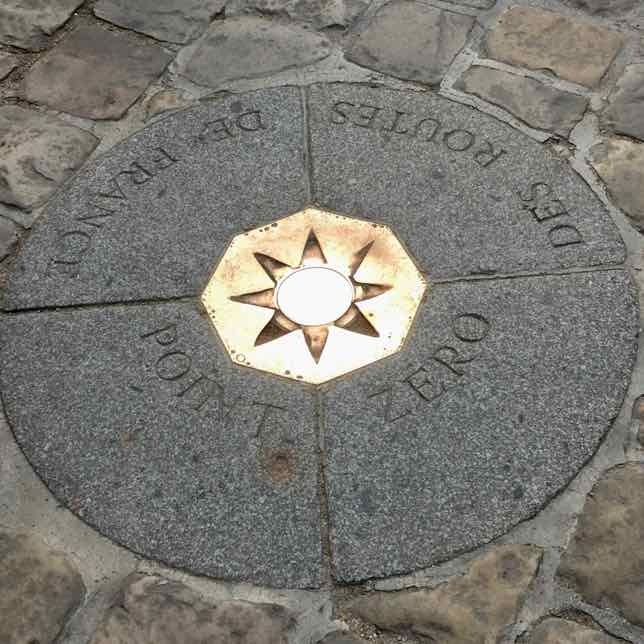 Yet, they are hugely significant to Paris: Point Zero and the Paris Meridian. 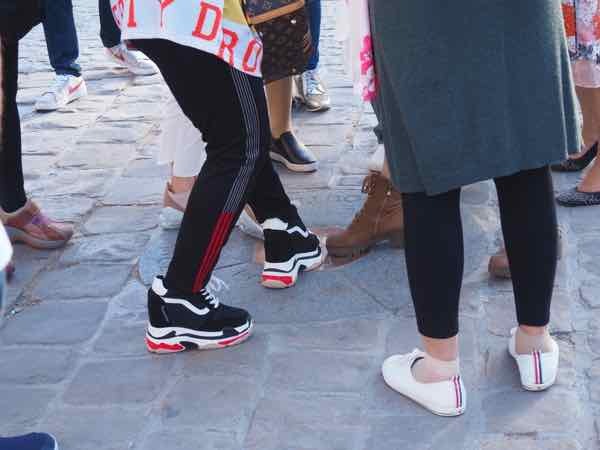 The next time you’re standing in front of Notre Dame Cathedral in Paris, you might see a group of people huddled together looking down at the ground or posing on a spot. 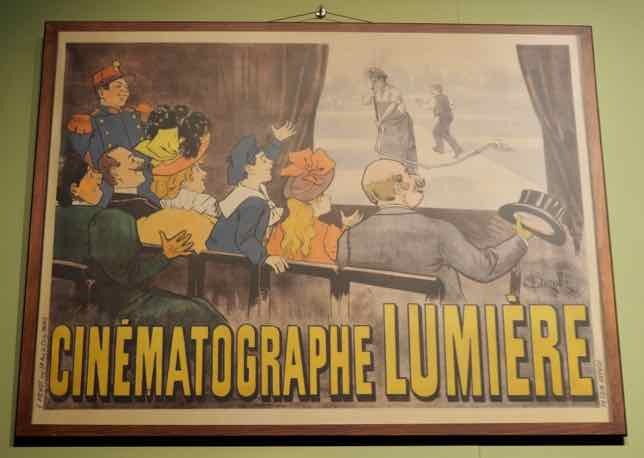 They are looking at an octagonal plate made out of brass with the words, “Point Zero Des Routes De France”. 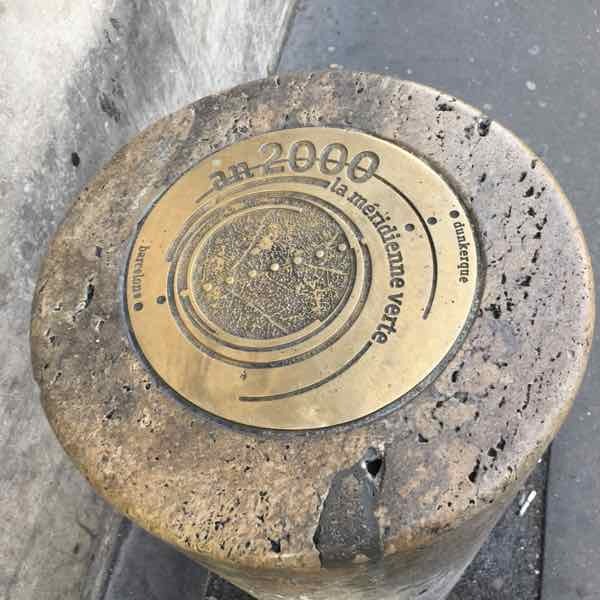 This is the spot marking the exact center of Paris. From Le Point Zéro one can accurately calculate the distance to other places in France. Think about it this way: if you wanted to know how far Bordeaux is from Paris, where would you place your marker? It’s here: Km 0 Paris. To make note of this important spot tourists will sometimes put some coins on top (for good luck, like putting coins in a fountain) or put their foot in the octagon. Some will stand on top of the brass marker and have their picture taken and couples will stand on Point Zéro while kissing. It’s another ritual for visitors. Point Zéro is not too far from the front entrance to the Cathedral and it may take you a while to find it, but eventually, you will. Just look for some tourists huddled together. As most people know, the Prime Meridian is associated with Greenwich, England where 0 longitude runs through the Royal Observatory. We use this point to measure distances east and west. However, did you know Paris also had a Prime Meridian and this point was widely used until it lost out to Greenwich’s in a world competition in the late 1800s? 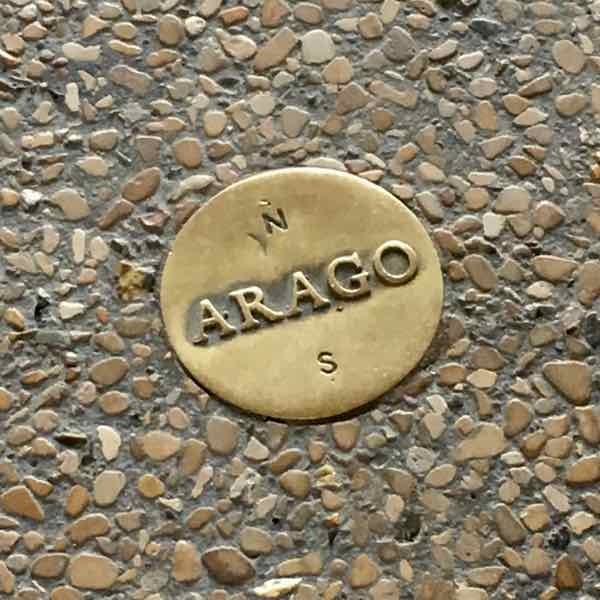 The Paris Meridian, however, it not forgotten because in 1994 Paris decided to honor Dominique François Jean Arago, the scientist who worked on the Paris Meridian, by installing 135 bronze medallions with the Arago name. When you walk through Paris you can see these medallions on the ground. 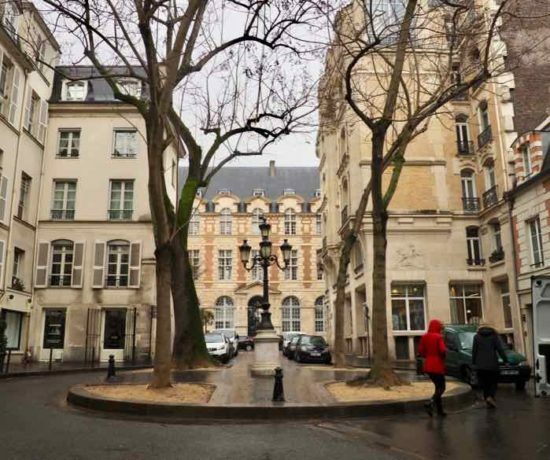 They follow the path of the meridian and a number of them are located near Palais Royale. 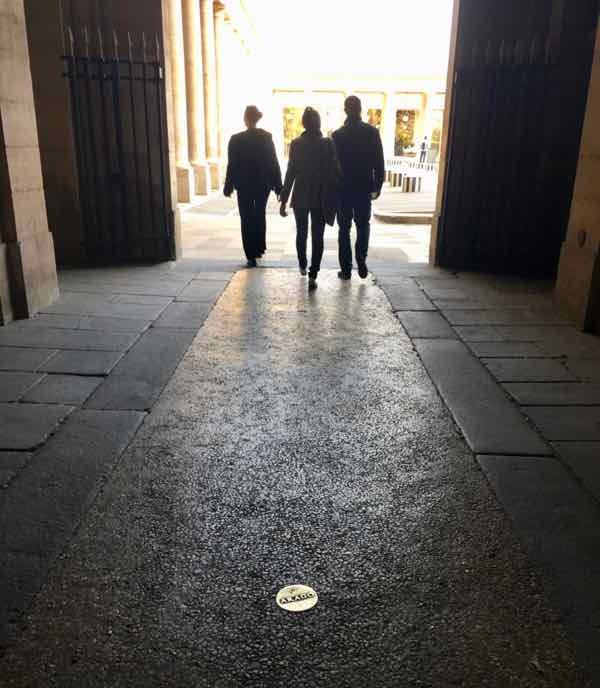 It seems that it’s often by word of mouth that people find out about these in Paris: Point Zero and the Prime Meridian. And when you mention it to someone they are often startled by the fact that these sites were so unknown. 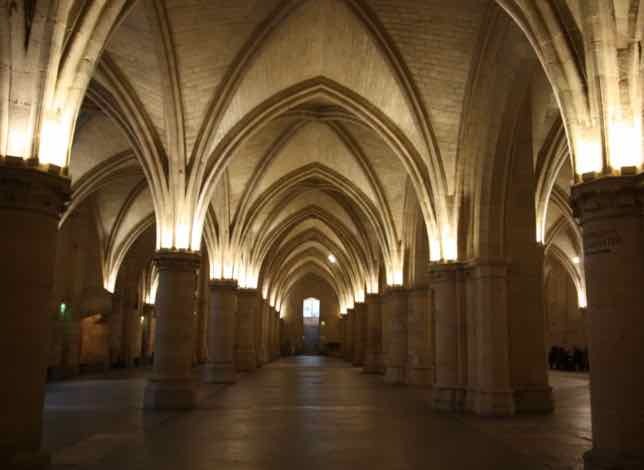 Are there any sites or spots that you have uncovered that most people miss when they visit Paris? Please share! 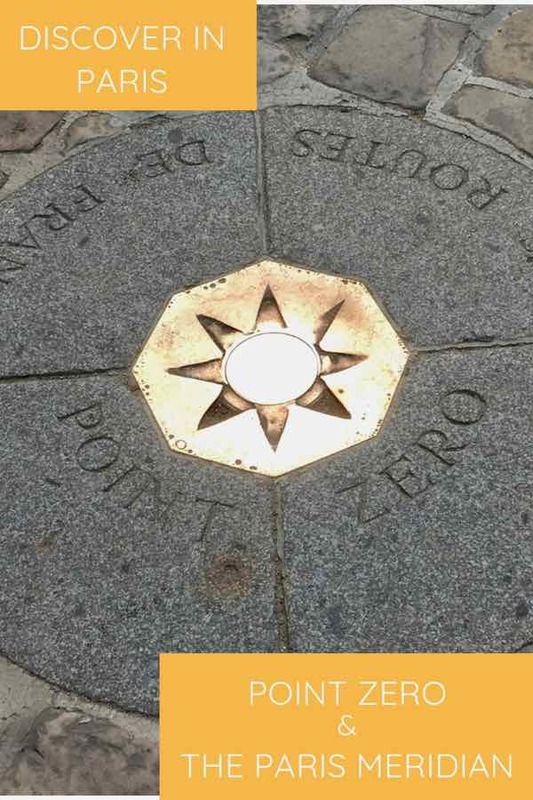 I knew about Point Zero but not the Paris Meridian. 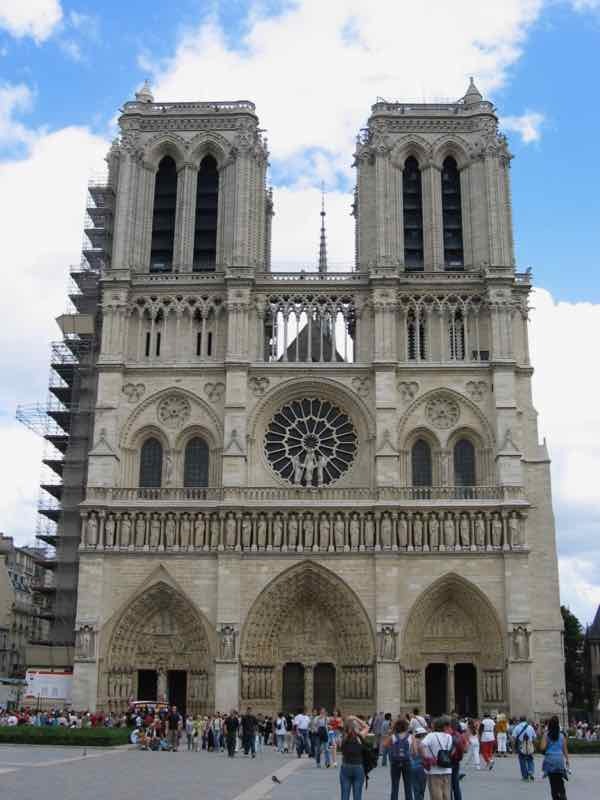 I’ll check it out the next time I’m in Paris. Darn those Brits for winning the battle of the meridians!